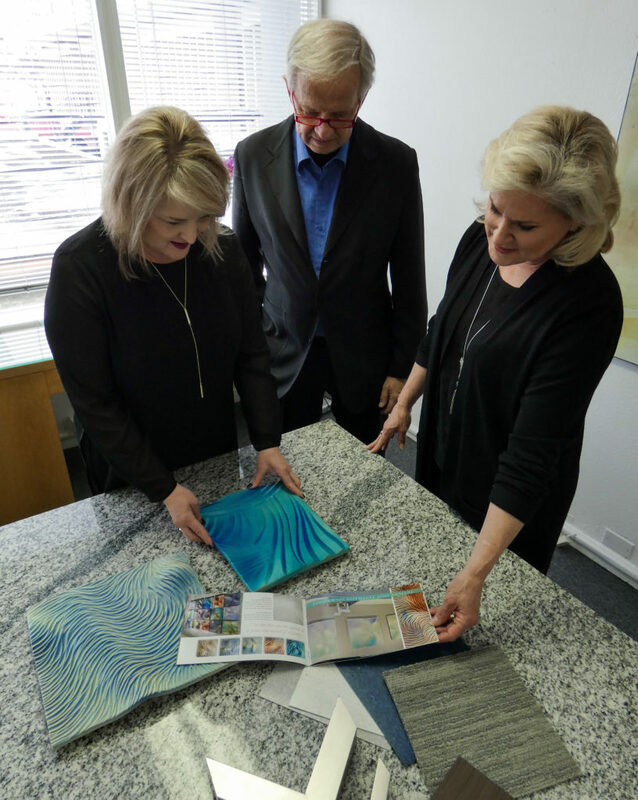 American Art Resources supports clients throughout the design cycle, from strategic planning and budgeting through design and installation, to asset management and inventory control. We serve clients across the healthcare, hotel and hospitality, and corporate industries in for-profit and nonprofit settings, providing value-driven, comprehensive services including pre-design consulting, art program design, project management, commissioning, procurement, framing, shipping and installation, asset management and inventory control. With turnkey capabilities, we own and manage all services from our collocated corporate office and production facilities.